The Rival Run 5k™ - The official home of the Rival Run! More cities added daily. Request your city! Event Dates For The Following Cities Coming Soon! Don’t see your city? Join Our VIP List! The Rival Run™ is going down on GAME DAY. Don’t Miss This! The Rival Run™ celebrates the biggest rivalries in sports – and shines light on important causes that can make a difference! Get your game face on! Few sporting events create more passion, interest – and downright nastiness than the RIVALRY game. Throw out the rule book and the record! A victory over a Rival can mean redemption for a team in a down year – or spell disaster for a team marching to a championship. 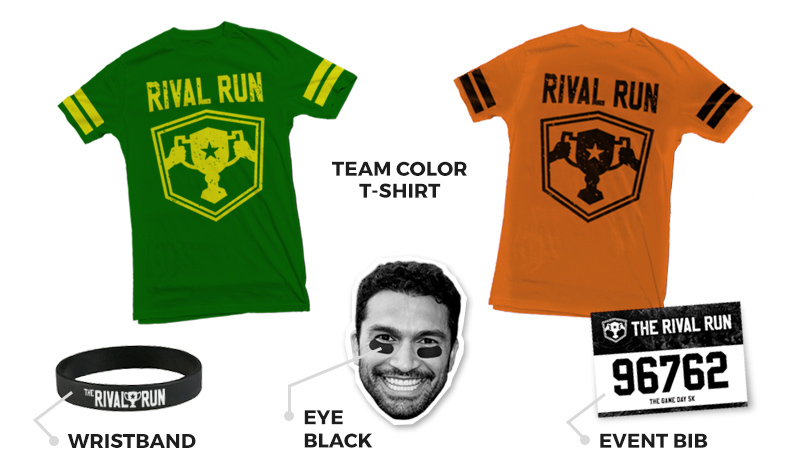 Celebrate your Rivalry in a brand new way – at The Rival Run™, and help make a difference in our fight! Find out more about The Rival Run™ now! What is The Rival Run™?  The Rival Run™ is an international series events that celebrates important rivalries in sports with a 5K run and a huge party! Our mission is to have a blast, create & enhance local traditions, engage new audiences - and channel the passion of the fans to creating awareness and supporting local charities worth fighting for! Get your Game On! Copyright 2016 The Rival Run™ LLC. All rights reserved. What other locations are you interested in? Help at our event and receive cool SWAG! Please text me updates about volunteering for this event! Register for Tomato Festival before December 15th 2015 and save $10 on each ADULT TICKET you purchase (while supplies last – LIMITED QUANTITY OF DISCOUNTS AVAILABLE – FIRST COME FIRST SERVE). Join our list to get updated before the next price increase! Rival in which you are interested in volunteering for? Please text me updates about sponsoring for this event! Rival in which you are interested in sponsoring? Choose what times you are able to Volunteer for. Choose which event you are volunteering for. Tell us what your availability is below. Save $15 on a ticket to Rival Run because I volunteered! Get my San Francisco ticket!